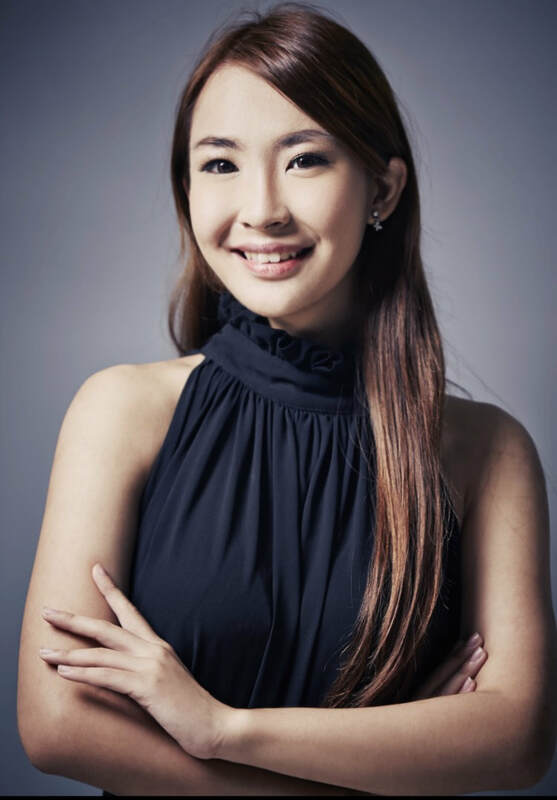 YiLing’s international performance career brought her to many cities included London, Birmingham, Worcester, Budapest, Kecskemet, Singapore, Indonesia, Yangon, China, Bangkok, and Malaysia. She sang in many prestigious venues as soloist/opera singer such as Birmingham Symphony Hall, Worcester Cathedral, Handel’s House London, St. Martin Cathedral, Singapore DBS Hall, National Theatre of Yangon, Dewan Filharmonik Petronas of MPO, Thailand Culture Centre Main Hall (with OperaSiam) and recital hall (with special present of H.R.H Princess Soamsawali of Thailand). Her signature repertoire/roles is Ravel’s “Scheherazade”, Elgar’s “Sea Pictures”, Cherubino in Mozart’s “Le Nozze di Figaro”, 3rd Lady in Mozart’s “The Magic Flute”, Kate Julian in Britten’s “Owen Wingrave” Bizet’s “Carmen” title role and etc. YiLing often received excellent review from the press of her unique rich and warm middle register. YiLing engaged with International Christian Chorale Conducting Society (ICCCS) as vocal and conducting lecturer. She is also currently an adjunct lecturer at UCSI University and Sunway University, Malaysia.